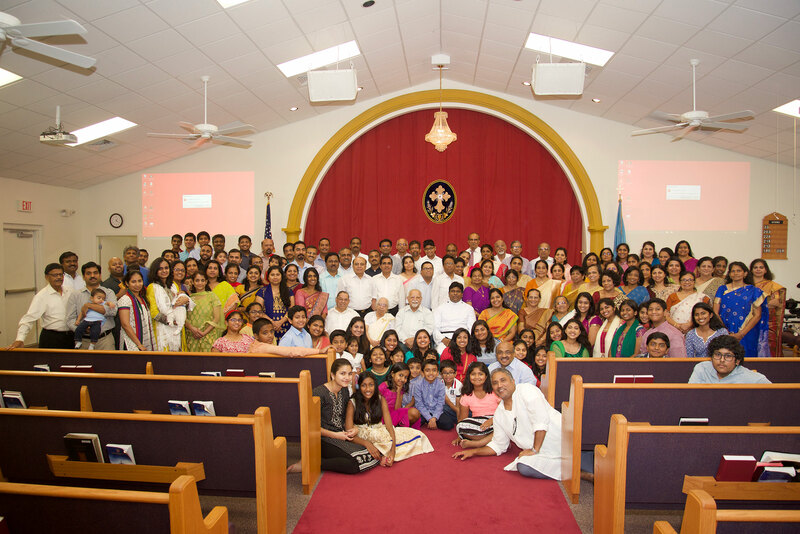 St. Mark's Mar Thoma Church located in Tampa, FL is part of the Mar Thoma Diocese of North America and Europe; it is one of the nine churches in the Southern Region. 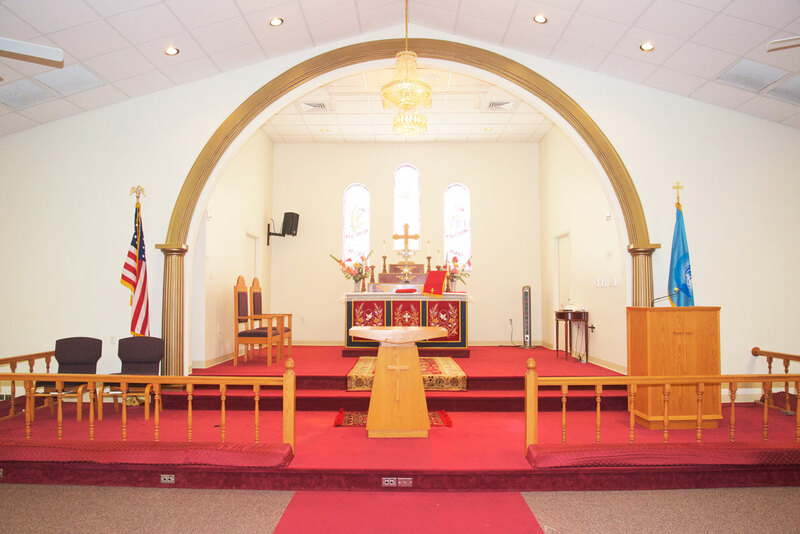 Established in 1991, our church has been serving the spiritual needs of our community and has been involved in various ministries in and around Tampa Bay and the world. We welcome you to come join us in our worship. See what is going on at St. Mark’s Mar Thoma Church!